New Delhi, Feb 12 (PTI) The Defence Ministry has issued expression of interest to shortlist potential Indian strategic partners and foreign original equipment manufacturers for the procurement of 111 Naval Utility Helicopters (NUH), an official statement Tuesday. The multi-billion dollar proposal was approved by the Defence Acquisition Council in August last year. The project is likely to provide major boost to the government’s ‘Make in India’ initiative and fillip to the manufacturing capability for helicopters in India. “Whilst Indian companies have been given two months to respond to the EoI, the foreign OEMs have been given three months for responding due to the nature of inputs required. High-level of indigenisation, ie., about 60 per cent, of the helicopter is desired through the NUH project. 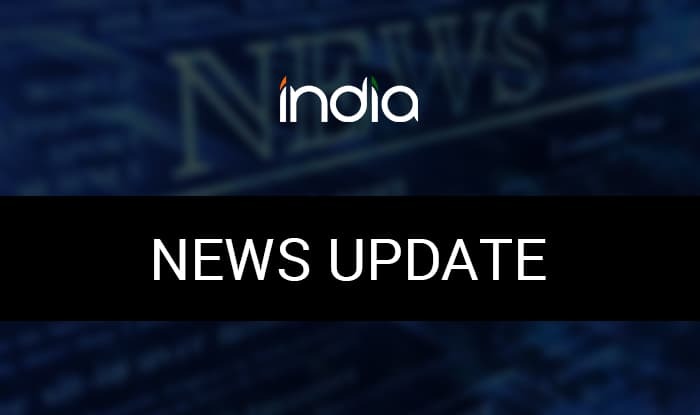 “The request for proposal (RFP) for procurement is likely to be issued towards the end of third quarter of this year to the shortlisted Indian companies,” the statement added.